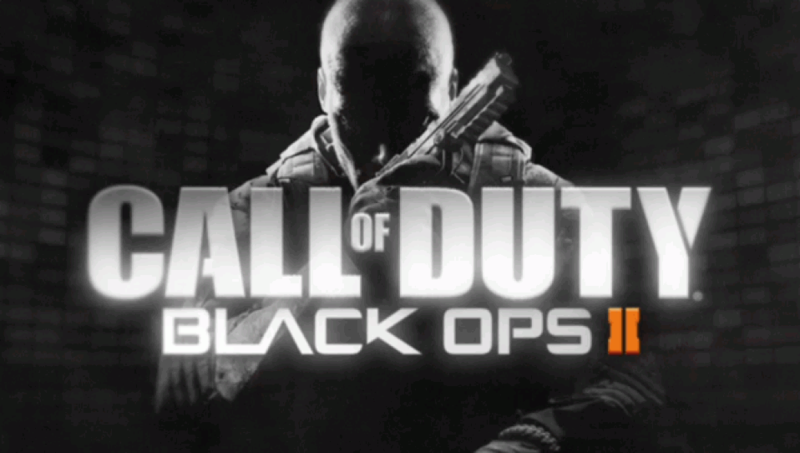 Check out the latest trailer for Black Ops 2 Multi-Player. Looks like another buy for me. It looks awesome. Definite buy for me. Black Ops is my favorite COD game for multi-player. I still play it. Yeah, I will be buying this as well. I am a sucker for COD games.